Accurately Display The Exact Same Values On ANY Chart Type! 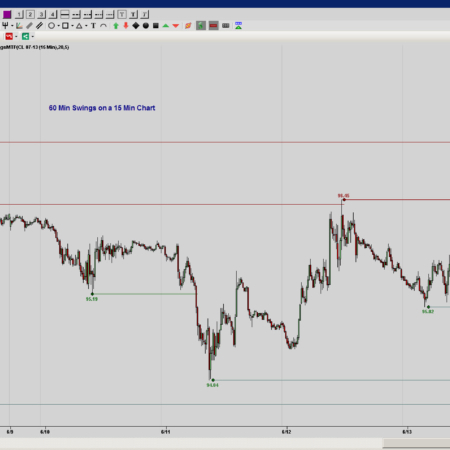 – Can Also Be Used to Plot ALL Above Weekly Values Instead! AMAZING INDICATOR! Keeps me on the correct side of the trade! 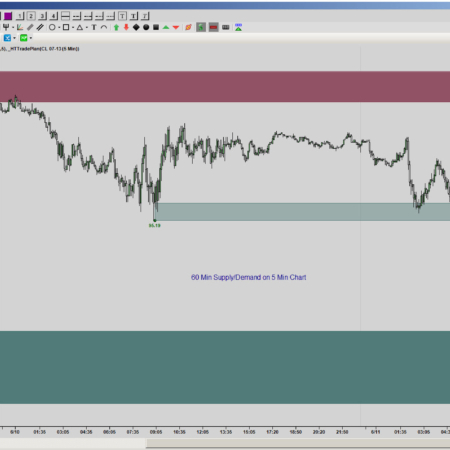 I have another VWAP indicator for NT8, yours makes the other look like a piece of junk! Your Vwap Plus indicator has made the difference for me. My opinion is definitely the best VWAP I saw out there (and trust me, I have tried it all of them). You explain help me to try to build myself a strategy with Vwap Plus indicator and I can say work pretty good on BloodHound too. Thank you! Best VWAP indicator in the market, I´d say. The combination of the past VWAPs+SDs makes this indicator unique. If you have problems installing the indicator, the technical service is always ready to help. Great service! Best “indicator,”I have ever purchased. Helps me make more money, Should me renamed to the money maker! Thank you Edge! Simply the very best Vwap indicator to be had anywhere and one of the best all around indicators I’ve ever gotten my hands on. Easy to setup. Can adjust plotting features from a button drop down menu right on the chart. 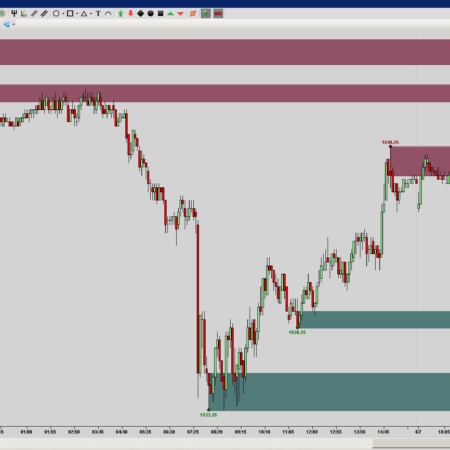 Provides the seldom found prior day’s Vwap levels. Service is available right on Skype. 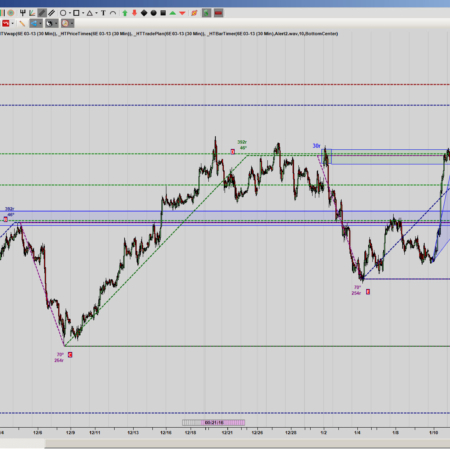 I could say more but I am a trader, not a professional reviewer, so there ya have it. You may have to trade alongside the pros but you don’t have to do it in the blind. Been using your VWAP Plus for 3 months now and it’s the best VWAP indicator available. Can’t imagine trading without it!! Edge : Thanks for providing the awesome support. Thanks for taking the effort to customized the swing indicator to reflect time. It is exactly the feature I’ve been searching for on NT swing indicator trading platform. You solved it for me. Edge thanks for the great internal support experience. I have used different vwap indicators before. This vwap plus indicator is the best for me so far. Very easy to adjust for your own needs. Also, it is remarkably fast support through skype. Would definitely recommend this indicator. 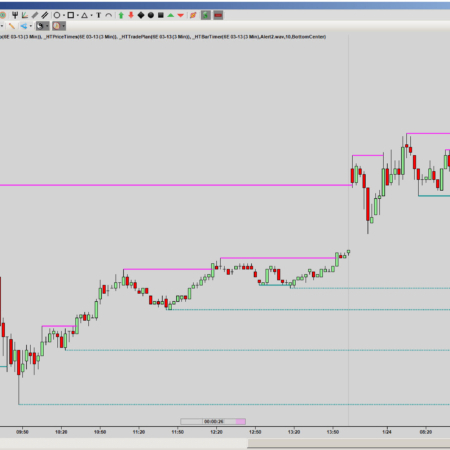 VWAP is an awesome indicator and Htech really did awesome job..Very impressed with this indicator! I wish I could upload pics that truly express how spot on this HTVwapPlus is. All I can say is I CANNOT trade without it. I also want to add that after running into trouble (my fault) after purchasing an additional indicator (HTSupplyDemandMTF) I had to reach out to Steve. Long story short, I called Steve and he recognized the issue. Just having the ability to directly call and get a solution shows the level of compassion Steve has for both programming and making sure his customers know they are appreciated. Thanks ‘Edge’! 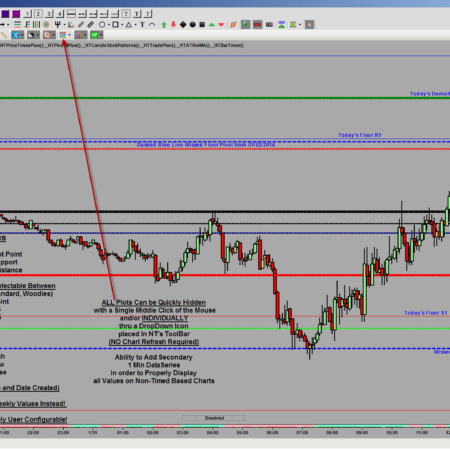 I am very much impressed with VWAP Plus indicator as I am a big fan of Vwap and it was very easy to install and update to the new versions . Steve you are awesome and very helpful ! 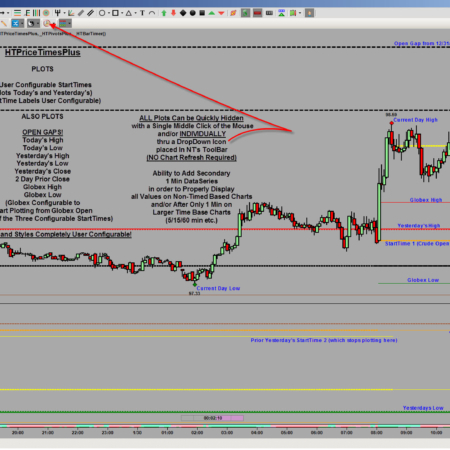 Edge: I am also impressed with the VWAP Plus indicator – It was very easy to install and after watching the video I can understand why traders would be interested in this indicator. 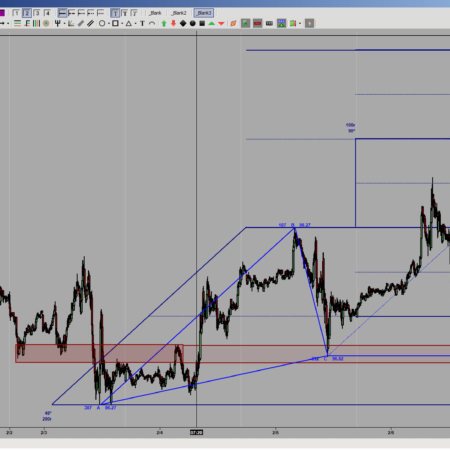 After watching the video and using the indicator for a few days I could see the consolidation and turning points in the market usually at the VWAP, 1st deviation and so on, this was a real plus for me. Also as Edge states if an overview is needed (by Skype or phone) the service is there to get your indicator installed and set-up as needed. Thanks again Edge! 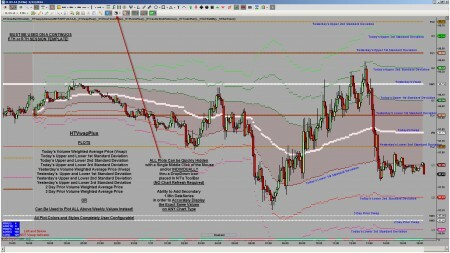 Steve: Am very impressed with vwap plus. I had not worked with it very much til after I watched the video again. It truly is very powerful in assisting in market analysis. Thanks for making vwap plus available to traders.